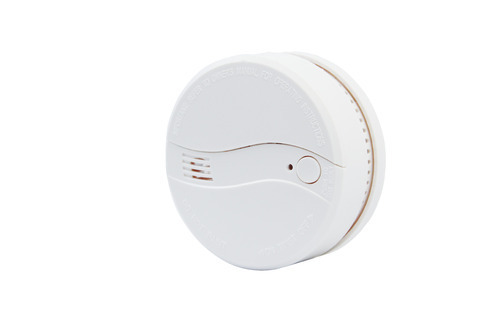 Photo electric smoke detector with 9V battery operated. Light labyrinth design. It is suitable for the circumstances such as house, warehouses etc. for independent use.